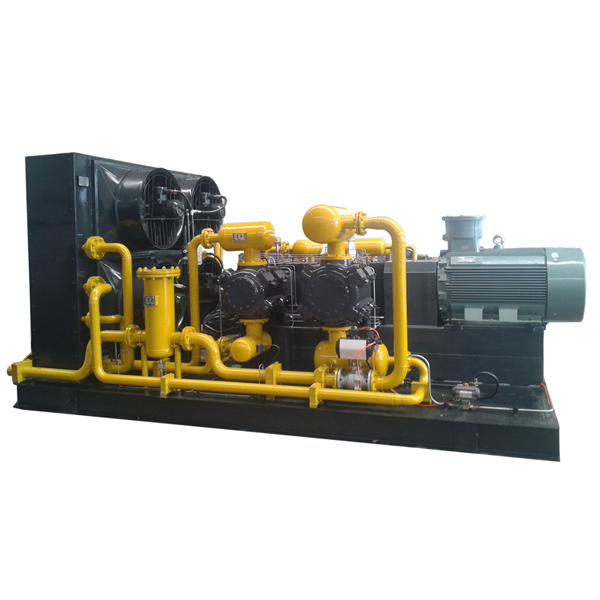 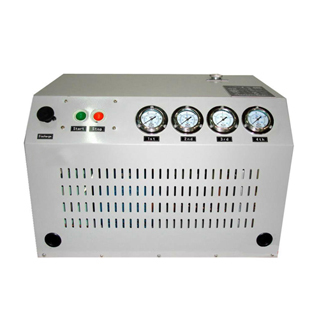 Chengdu Tianyi Natural Gas Compressor Manufacturing Co.,Ltd. 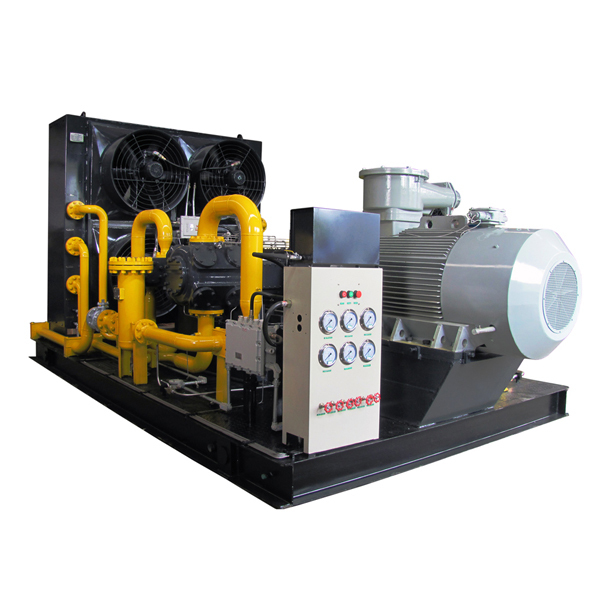 has been actively involved in new energy field since 2000,which is a professional CNG equipment manufacturer in China.Based on many years of experience in CNG and LNG Station solution,Tianyi is capable of supplying CNG refueling station equipments,such as CNG compressor,CNG dispenser,ground storage cylinder(tank),dehydration equipments(gas dryer),electric motor,LNG pump skid,LNG storage tank,cryogenic pump and vaporizer,spare parts,etc.,along with related aftermarket services and technology consultation. 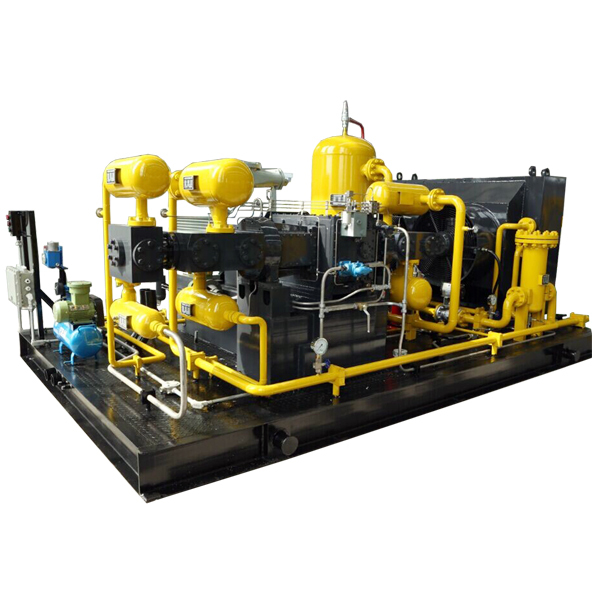 Chengdu Tianyi Natural Gas Compressor Manufacturing Co.,Ltd. 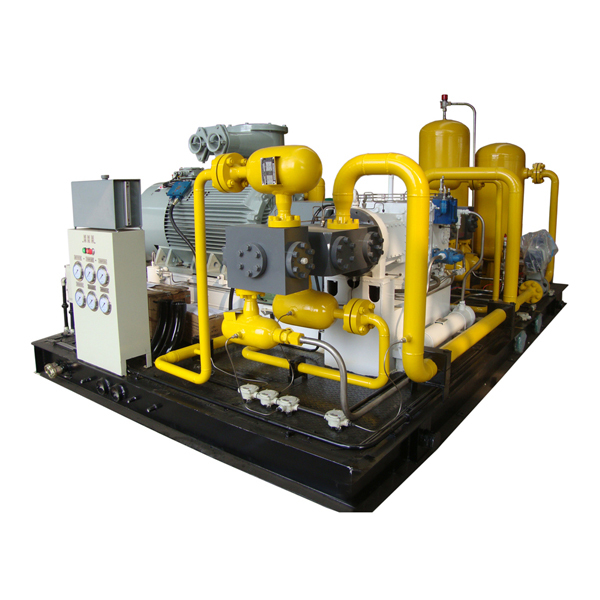 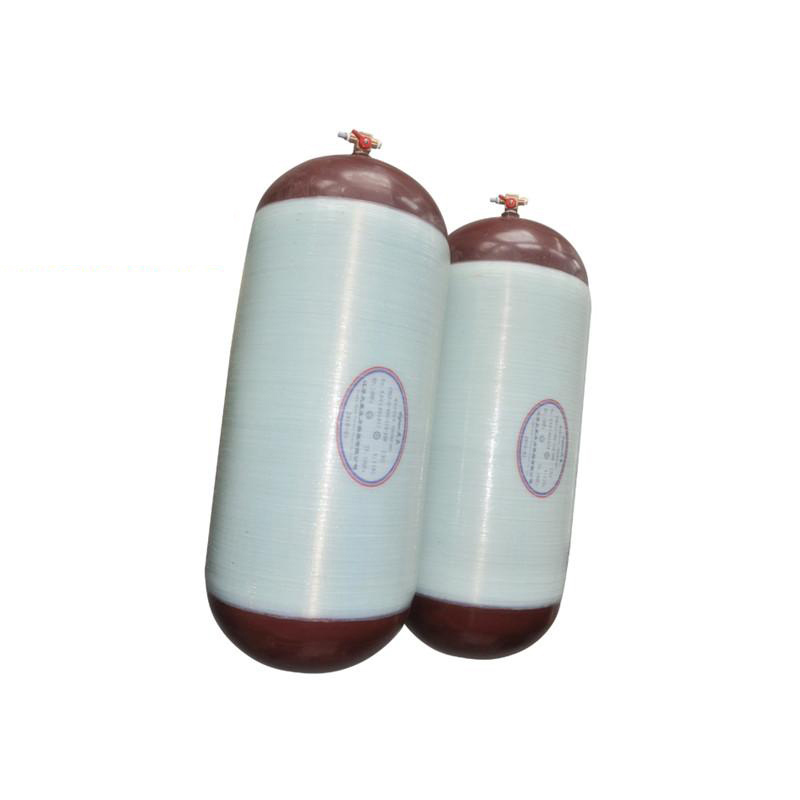 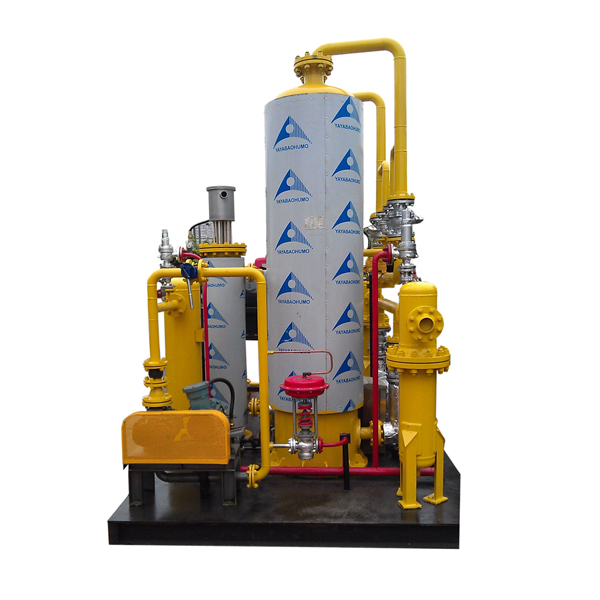 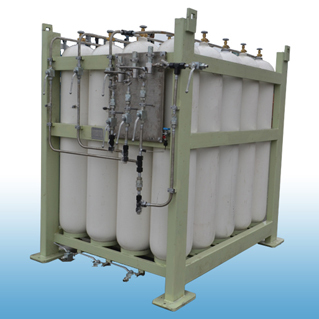 has been actively involved in the Natural Gas Industry since 2000,which is a professional CNG equipment manufacturer and technical service company in China.Based on many years of experience in CNG Station solution,Tianyi is capable of supplying CNG refueling station equipments, CNG Mother and Daughter station equipments,CNG compressor,conversion kits,ground storage cylinders cascade tank,CNG motor generator sets,along with related aftermarket services,spare parts and technology consultation.Tianyi is the leader in natural gas compression for the CNG market in China, and have efficient solutions for the Compressed Natural Gas (CNG) industry. 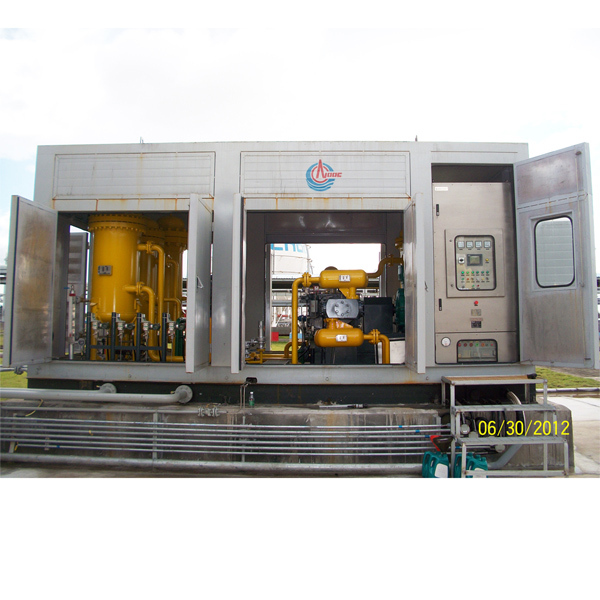 Our CNG solutions have proven reliability, efficiency and safety in numerous installations at home and abroad,including the United States,Europe,Russion,Pakistan,Thailand,Myanmar,Iran,Bangladesh etc.Also,Tianyi can supply a turnkey CNG filing station project,we have enginers and commission oversea. 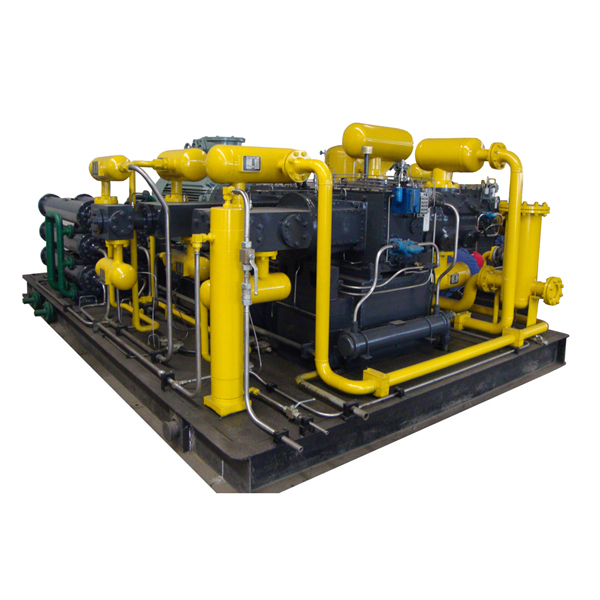 Welcome to Documents Center! 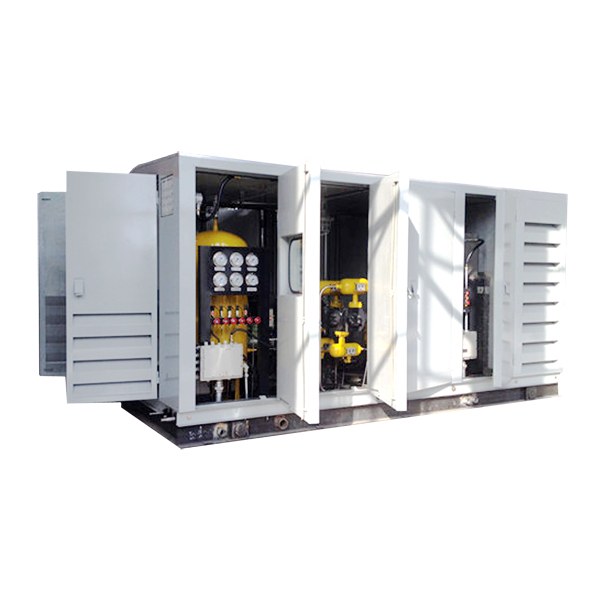 You will find Technical Data Sheets, China API certificate, ISO certificate, Technical Report, Related standard, SGS, MSDS etc with PDF format.